Registration confirmation will be emailed to you. 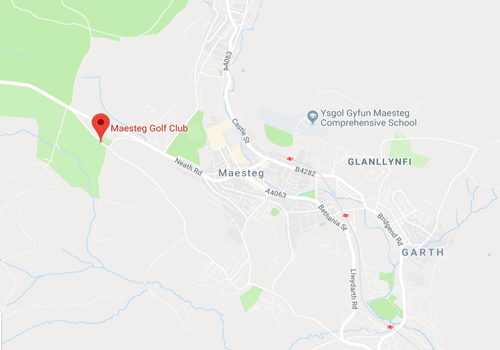 Once your account is approved by our team at Maesteg Golf Club you will receive an e-mail with a link to set your password. You will then be able to login and use the full features of the Maesteg Golf Club website.